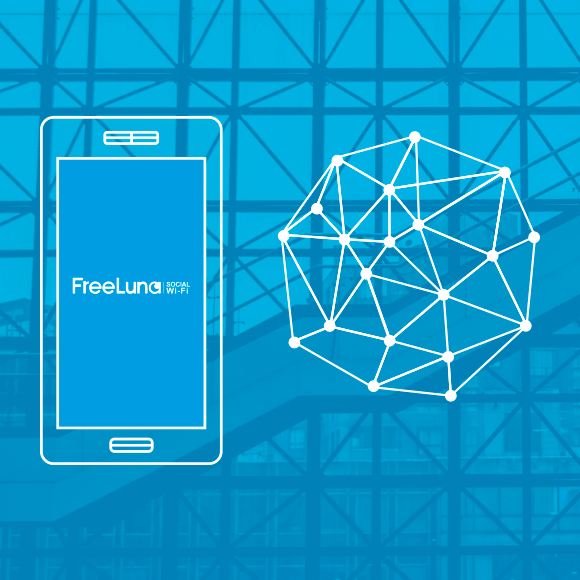 FreeLuna, the biggest WiFi community of Italy, has now increased its offer with an innovative mobile app empowered with proximity features. FreeLuna is an HotSpot WiFi provider counting several access points, its purpose was to provide a WiFi connection where there wasn’t one. You can find an HotSpot in different places such as airports, shopping malls, fairs venues. The approach to the mobile engagement was to allow user to browse faster but moreover to let him receive contextual and proximity notifications, providing to the owners promotionals opportunities. The team NearIT developed the App integrated with the contextual mobile engagement platform. 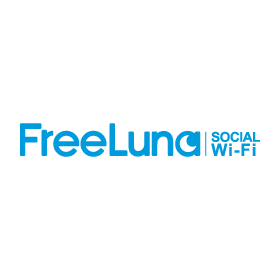 Once connected with the FreeLuna WiFi the user is pushed to download the app to benefit from the advantages offered: double the browse speed and reached by contextual and proximity notifications. Various advantages for everyone are coming from this solution. Thanks to this technology, FreeLuna, which is a WiFi provider, can offer advantages to all its clients and to all the users that will know, based on their location, where other HotSpot FreeLuna are. 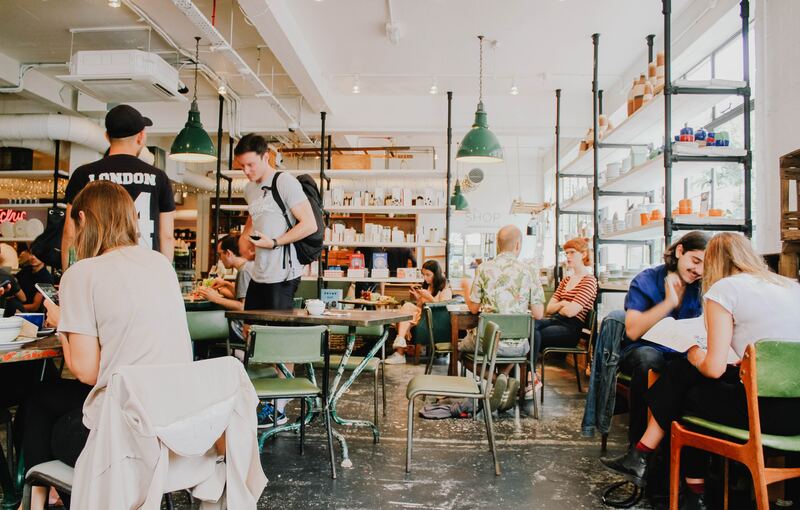 Even without a their own app, retailers will be able to engage their users offering them personalized offers and coupons, promoting their business. Considering that the conversion rate of proximity notifications is much higher compared to push notifications, proofing the real value of contextual communication.